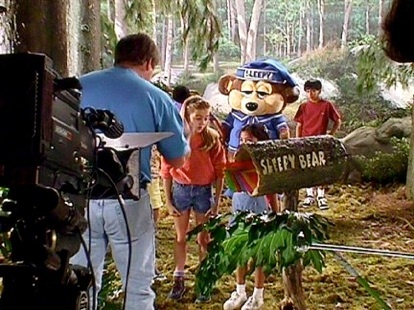 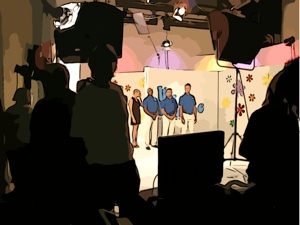 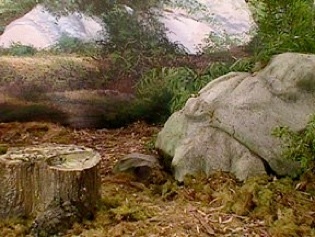 Travelodge’s “Sleepy Bear Forest” was filmed on stage 2 at Emerald Studios in San Diego. 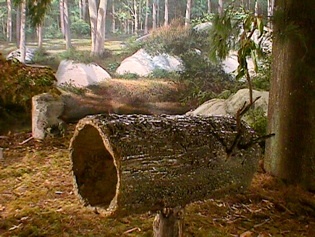 We crafted the trees, stumps and boulders from a combination of styrofoam and liquid foam. 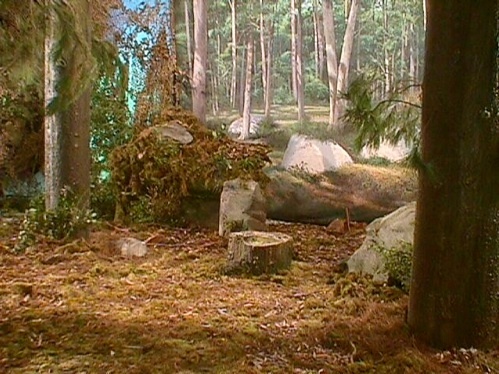 The rest is made up of real greens and a painted backdrop. 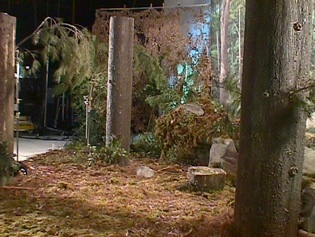 The mailbox letters were added on at the last minute, and were cut from dried leaves for a natural look.